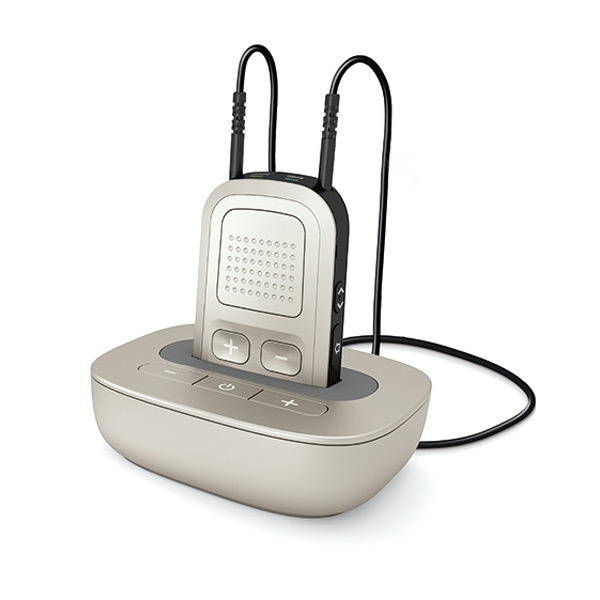 Many manufacturers are now producing hearing aids that are compatible with Bluetooth or other wireless technology. 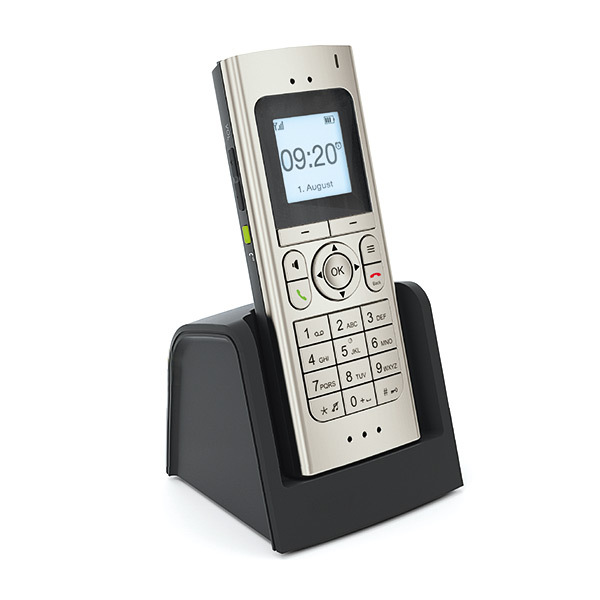 We offer devices that allow your hearing aids to connect hands-free to your cellphone, iPad, computer, television or even landline. 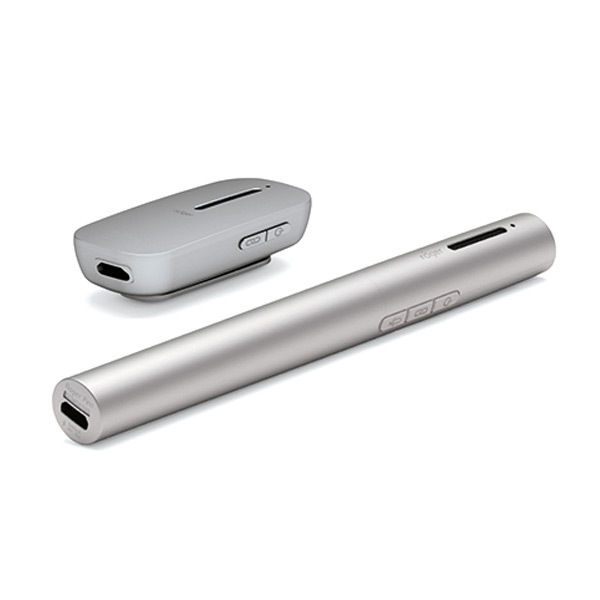 This allows the sound signal that you are listening to, to come directly through both of your hearing aids. The result is a reduction in surrounding noises, improved sound quality and better performance in these environments. 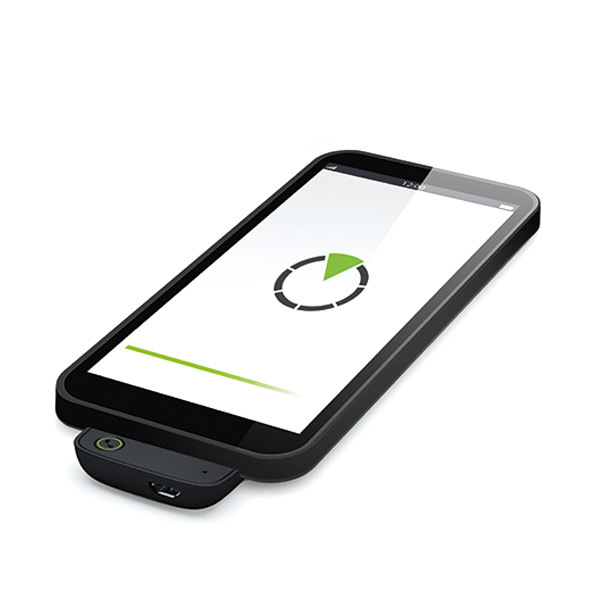 With direct connectivity to the devices environmental noises can be reduced or even eliminated completely. Hearing something in your ear without the background noise is an ideal listening environment for anyone, especially those individuals with a hearing loss.